Standardised digital invoicing promises to make paper invoices a thing of the past. Australia and New Zealand are following Europe in digitising government invoicing in a bid to boost competition for contracts, open up to cross-border bids and potentially save billions in administrative costs. Australia and New Zealand have joined forces to move towards a new electronic invoicing framework to help fast-track purchasing and promote value for taxpayer money in procurement, with the two governments processing around 1.3 billion invoices annually. The framework, which is currently used by 32 countries across the globe and is known as the Pan-European Public Procurement On-Line (PEPPOL) interoperability framework, is aimed at standardising e-invoicing across government and business. The federal government says e-invoicing promises to save both governments $30 billion in transaction costs in the first ten years, by removing the need for paper-based or PDF invoices and the manual labour associated with them and helping to facilitate electronic communication in procurement. The news has been in the ranks for years, with the government first signalling an intention to roll out an e-invoicing standard in 2016. The two governments in February announced they had established the Australia New Zealand Electronic Invoicing Board (ANZEIB), to set the scene for e-invoicing over the next few years, with the PEPPOL framework due to be rolled out by both countries later this year. 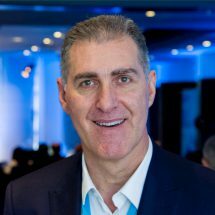 Michael Pyliotis, vice president of financial software company Basware, Asia Pacific, told Government News that PEPPOL has unlocked huge efficiencies for global markets, and the opportunities for the Australian market are “huge,” with potential for flow-on effects for the Australian economy. “The best opportunity is really visibility, transparency and compliance. They’re the core deliverables of electronic transactions of a PEPPOL nature not to mention the cost savings,” he said. A pilot study conducted by Basware with the SA Government, found substantial efficiencies through the use of e-invoicing,” he said. E-invoicing has been on the rise worldwide for its ability to save administrative costs, boost efficiencies and free up cash flow, as well as driving down fraud. A traditional PDF invoice is estimated to cost around $30.87, while an e-invoice is estimated to cost only $9.18, according to the federal government. Traditional paper-based invoicing is problematic, not only because of the prevalence of false billing scams, but also because of its vulnerability to error. 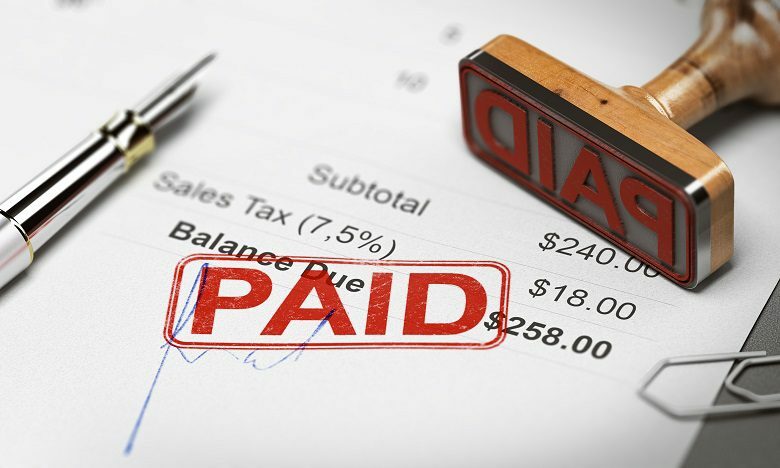 Small businesses in Australia, for example, collectively owe $26 billion in unpaid invoices at any given time, with 20 per cent of late payments resulting from error on invoices and 20 per cent due to the invoice being sent to the incorrect person because of manual entry. “Paper and email-based invoicing is manually intensive and prone to human error, resulting in increased processing costs and payment times for businesses,” according to Treasury. The adoption of e-invoicing enables governments to cut through inefficiencies and drive down error while promoting transparency and mobility of contracts worldwide, Mr Pyliotis said. Small business are the ones that will really benefit from e-Invoicing.